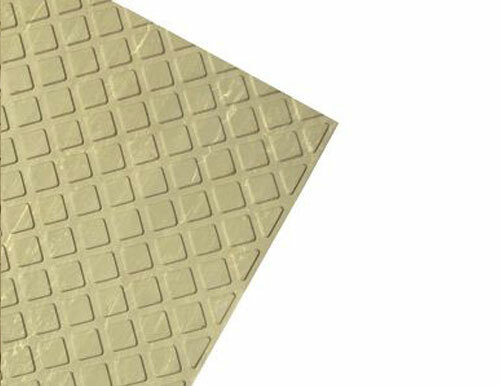 For a long-wearing, resilient safety solution try heavy duty anti-slip tiles from Sure-Foot Industries. These attractive Light Grey Marble tiles add more than just safety! Their durability and construction can also lessen the impact of foot traffic in busy areas. Their unique manufacturing offers ease of cleaning on any stairway, making them perfect for heavily traveled areas. Sure-Foot is a leading safety expert specializing in anti-slip flooring products that reduce the risk of unnecessary slips and falls. Our heavy duty anti-slip stair treads and tiles are manufactured durable and exceed the ADA recommendations for slip resistance. Learn more about our anti-slip flooring products today! Contact us or request a product sample today!